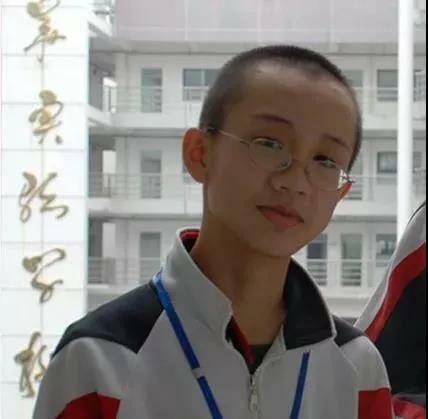 Post-1995 "Chinese genius" shocked the world: 22 years old broke through the world problem! Source: German talents Plan (ToGermany), Xinhua, Guangming Daily, Communist Youth League Central Committee, etc. Recently, a major event that has changed the world has happened quietly and the problem that has plagued the world for 107 years has been solved. The person who solved this problem is a person from China. 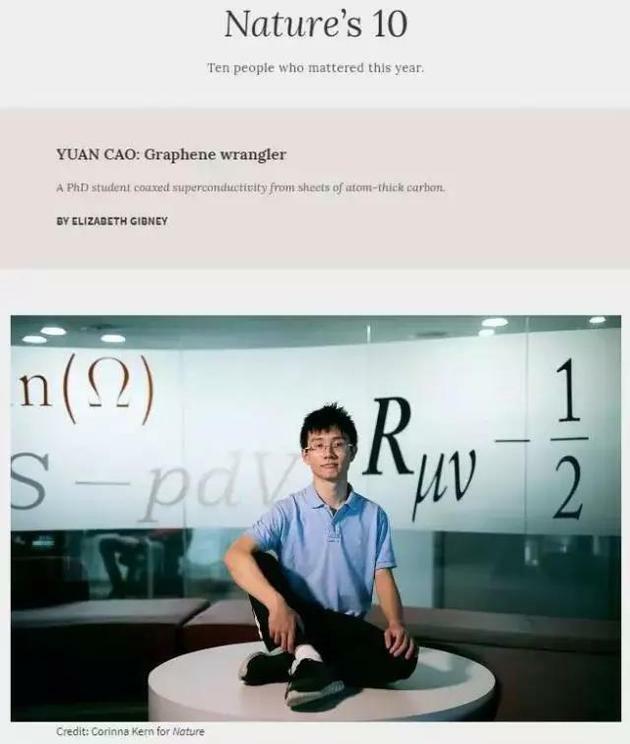 Nature magazine, the world's leading academic journal, recently released scientific figures of the year 2018, topped by Cao Yuan, a Chinese student born in 1996 and studying for a doctorate at Massachusetts Institute of Technology (MIT) in the United States. 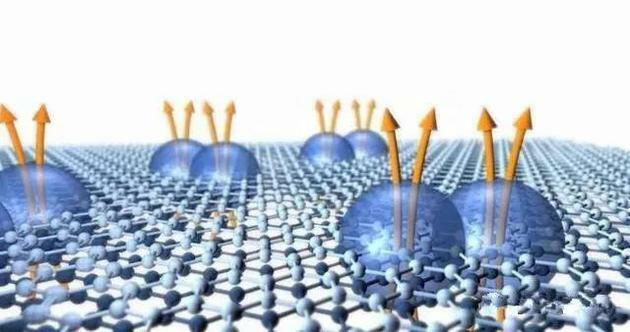 Cao originally discovered the method of making the graphene realize the superconducting, which set up a new field of research in physics, which is expected to greatly improve the energy utilization efficiency and the transmission efficiency. Today, hundreds of world-class scientists are trying to expand his research achievements. Once the results come to the ground, they will save hundreds of billions of dollars for the world's energy industry. 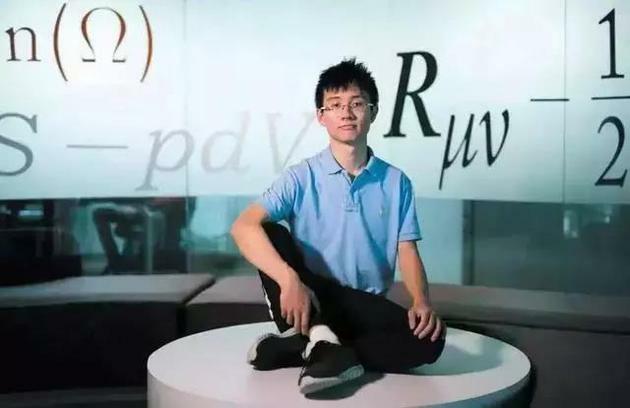 The Chinese people's scientific research has shocked the world, and it is more striking that he is still the youngest Chinese in Nature. Only 23! His name is Cao Yuan. 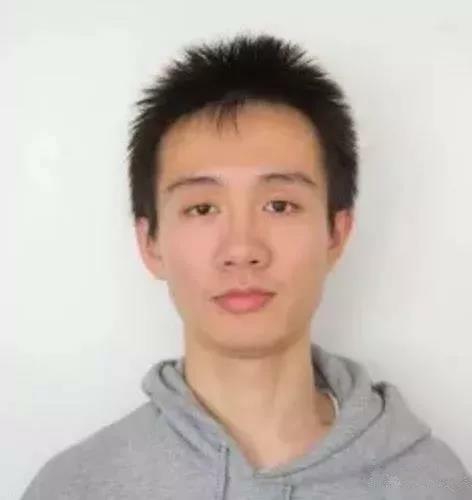 He was born in Chengdu, Sichuan Province in 1996, and his family moved to Shenzhen at the age of 3. He was very clever since he was a child. When he was in primary school, he often had no sooner said the question than he could call out the answer. 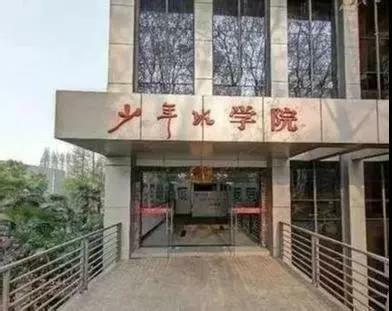 He also especially likes to tamper with electronic products, often goes to the electronic market in Shenzhen, and then buys a large number of electronic originals home, disassembles and installs them, and installs them to study electronic circuits. What he is particularly keen on is science and technology extracurricular books. One book, the Scientific Explorer, went back and forth several times. And since then, he has been out of control: one month to finish the first year of junior high school, three months to finish the second year of junior high school, less than half a year to finish the third year of junior high school, September 2009, only 13 years old he was admitted to high school! His high school studies were busy, and he was still tinkering with it. It was 10:00 when he came home from school. He still had to spend more than an hour to tamper with various chemical reagents. These experiments were very troublesome, and there was a certain risk. But the support of his family and the openness of his school allowed him to soar in the sky of science. Others are three years of high school, and he only spent two years, junior high school, high school classes have been completed. In 2010, when he was 14 years old, he took part in the college entrance examination. The results were announced, and he got a high score of 669 in science. 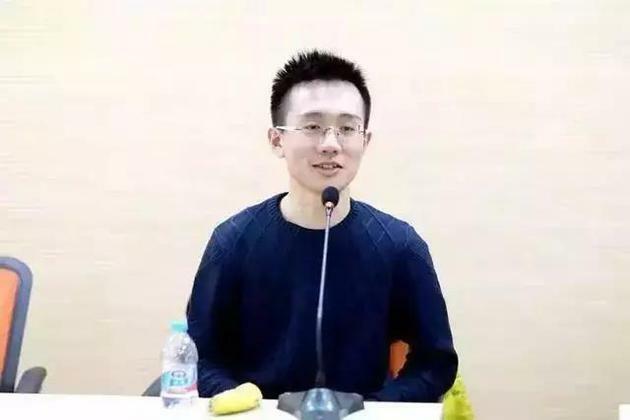 The University of Science and Technology of China snatched him and sent him to the world famous for training future leaders in the field of scientific research. And he has not only the glory of the present, but also the wider distance. 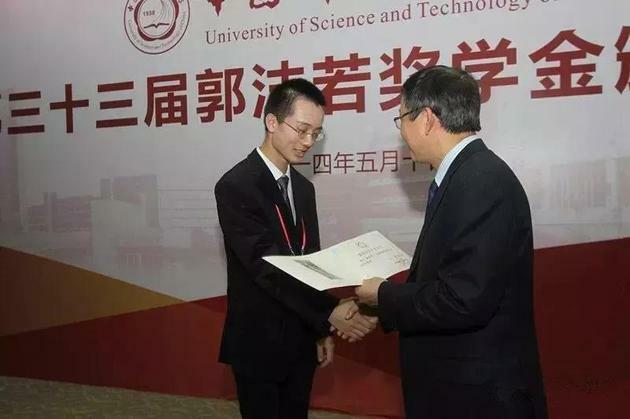 In 2014, he won the highest honorary award of the Chinese University of Science and Technology undergraduate: Guo Moruo Scholarship. Soon, he was recommended by his mentor to go to MIT for further study, and he went to MIT to study for his doctorate. The teacher's words made him forget. I didn't expect a word from the teacher, which he couldn't forget. As we all know, the transmission of energy from the power station to the user is bound to be lossy, and the amount of loss is enormous. 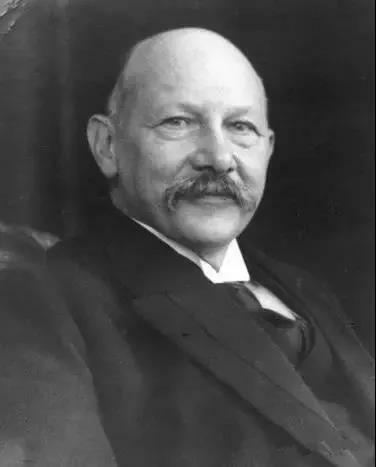 1911, Dutch physicist, Heck. 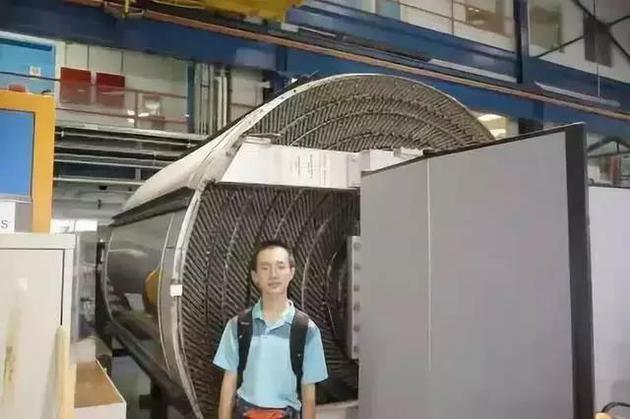 But the tragedy is that superconductors need to be near absolute zero (- 273 ℃) in order to show their near-zero loss transmission capacity, and the material among them, the cooling costs are hopelessly high! And then, scientists around the world, all over the world, started experimenting to find this. Today, our young Chinese genius is the light that illuminates the darkness! during his PhD study in 2017, he discovered the irregular superconductivity in graphene, and he speculated that when the two layers of graphene folded together, When there is a slight deviation from each other, the material changes dramatically, and it is possible to achieve superconductor performance. 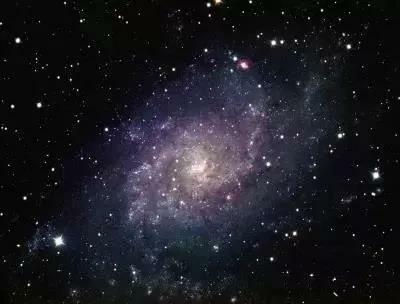 But when he spoke out of his mind, he was questioned by physicists, who thought it was just a 20-year-old Chinese child, a wonderful fantasy about the world. But Cao Yuan, not repulsed by the voice of authority doubt, he still insists on his own judgment, defend his dream! The emperor is not bitter, and at last, in an experiment, the miracle has taken place! When he has two layers of graphene, it turns to a specific one. 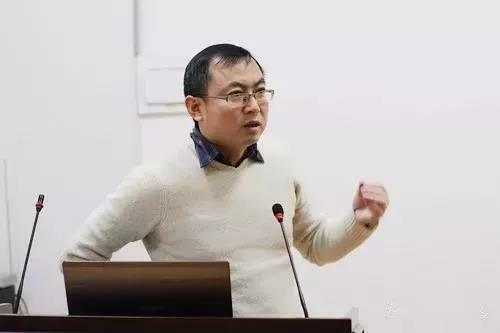 Cao Yuan and his team found that when two layers of graphene were superimposed on each other, when the corner was close to the magic angle, (Magic angle) was 1.1. 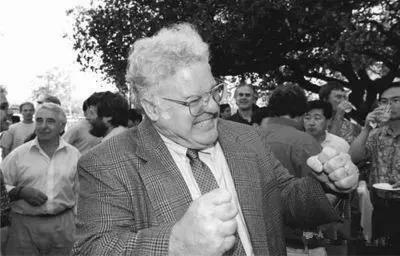 On March 5, 2018, he collated his paper and voted for the world's top science journal Nature. 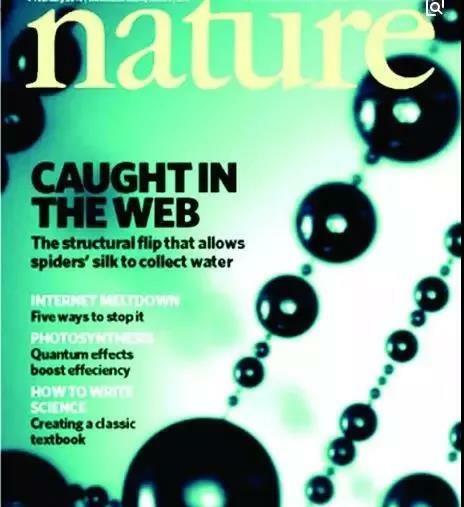 Then, a big news instantly detonated the world, so that scholars all over the world are beyond the reach of the < nature="" />, even within a day published two consecutive, on graphene superconducting papers! It is 107 years since the discovery of the superconductor, and the world has finally ushered in a major breakthrough in this field! And the first author of the two papers is Cao Yuan! 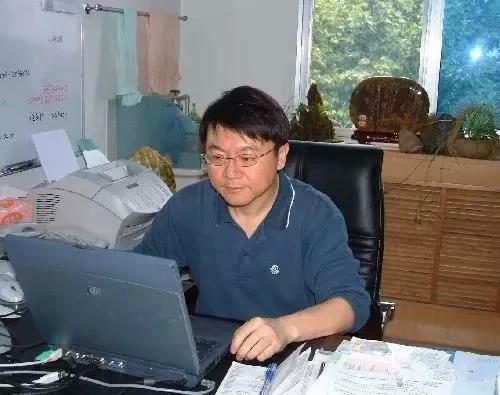 The first authors of both papers are Yuan Cao (Cao Yuan. Some netizens commented: < nature="" />, should be able to publish Cao Yuan team articles, and feel honored, even can not wait! Netizens' attention has gradually shifted to their hair. 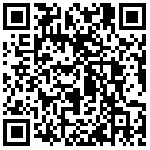 Just after Cao Yuan published his paper, the initial commercialization of graphene has begun in just nine months. In mobile phones, for example, once a graphene battery is installed, the phone's charging time will be reduced to 16 minutes. It can be said that his discovery, will lead to the rapid development of consumer electronics, in the future in the energy industry, can save hundreds of billions of funds for the world! Also foreshadowed the future of China's road to prosperity!